We offer four nutritious cat food diets. They're approved by vets and support cats from kittenhood right through until their senior years. Looking for something delicious, with all the right nutrients to ensure a healthy growth? Let us present our Kitten Range! 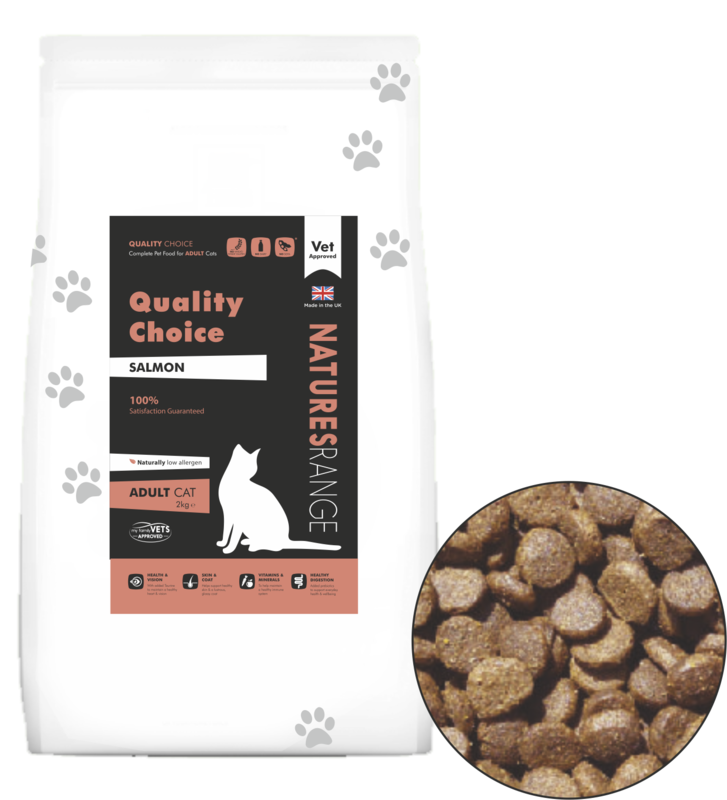 Nutritious and approved by vets, we've done the boring bits so your cat can focus on the taste ... It's chicken time! Nutritious and approved by vets, we've done the boring bits so your cat can focus on the taste ... It's salmon time! Watching your cat's calorie intake? Are they reaching their mature years? 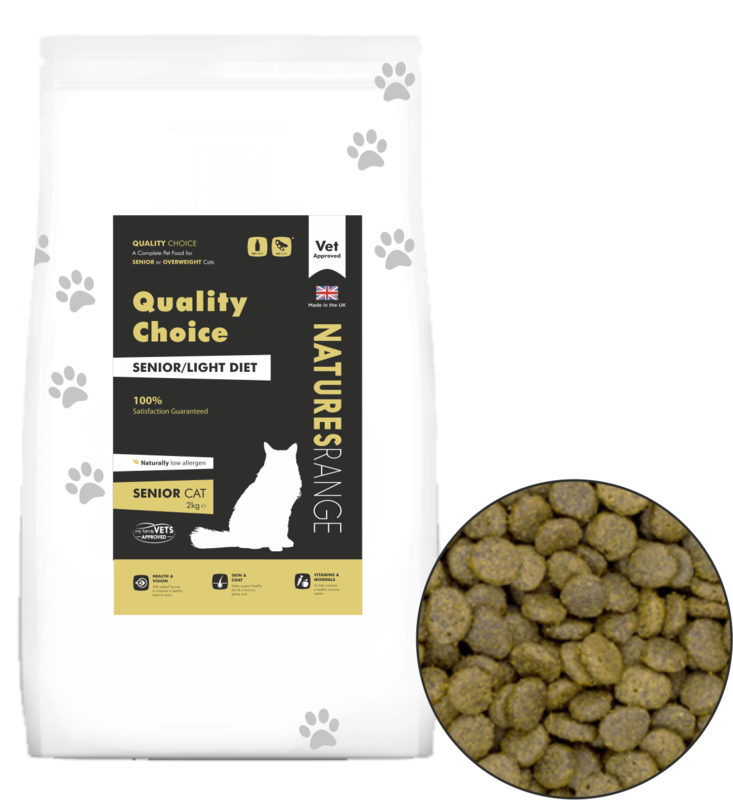 Take a look at our Senior/Light Range!